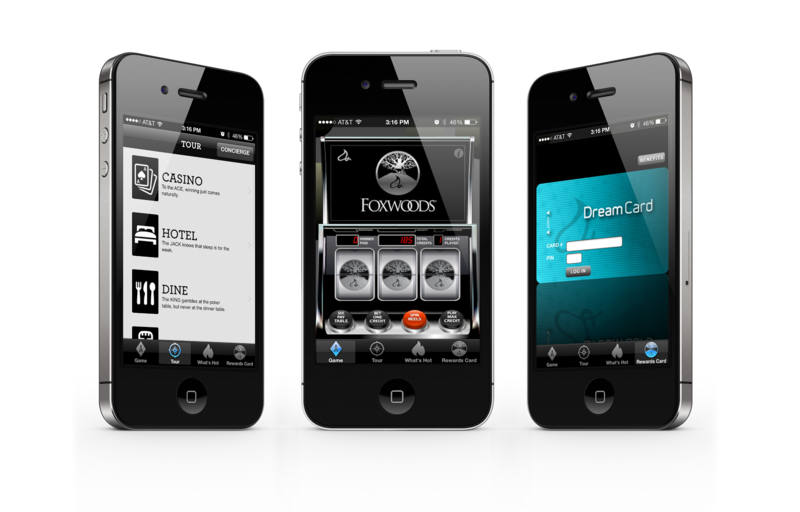 Aurnhammer created a realistic slot machine app for Foxwoods, North America’s largest resort casino. As users spin the reels on their iOS based devices, they can tap on information about gaming, dining, nightlife and accommodations at Foxwoods. Also at their fingertips is concert and event information as well as access to their Foxwoods Rewards Card accounts.